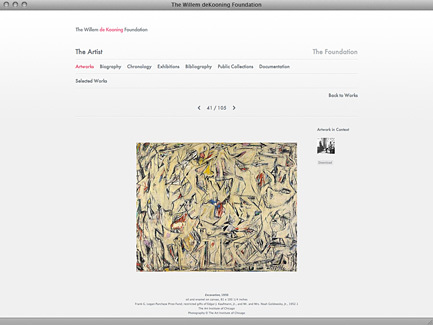 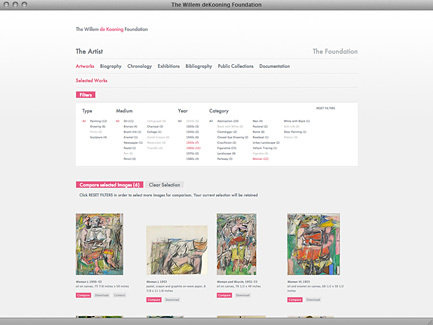 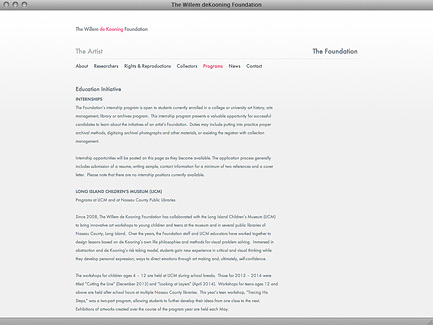 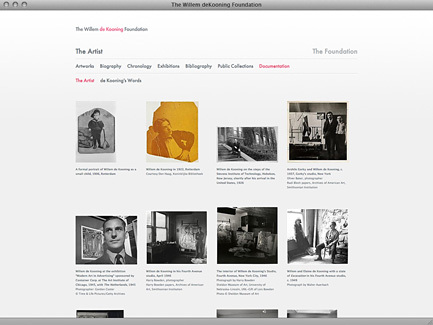 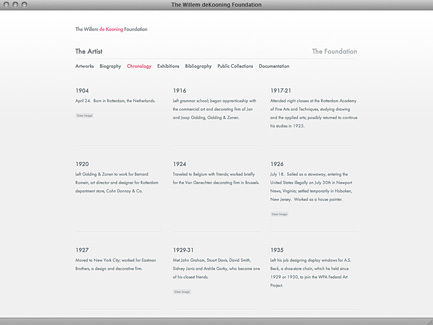 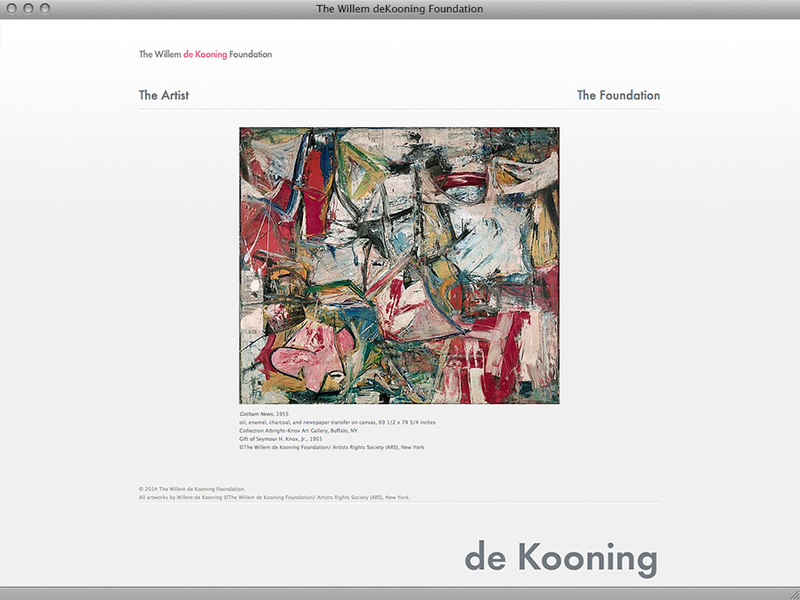 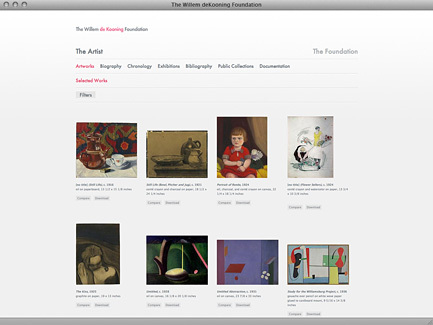 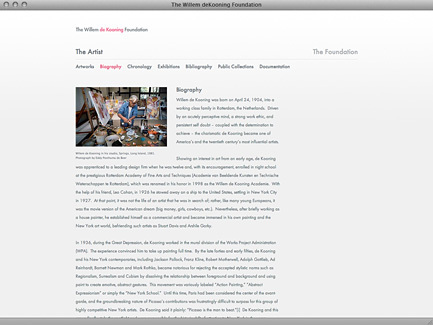 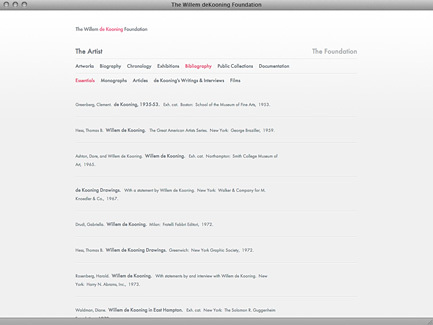 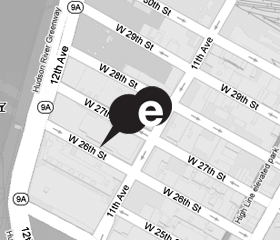 The Willem de Kooning Foundation mission is to foster the study and appreciation of Willem de Kooning’s life and work through research, exhibitions and educational programs. 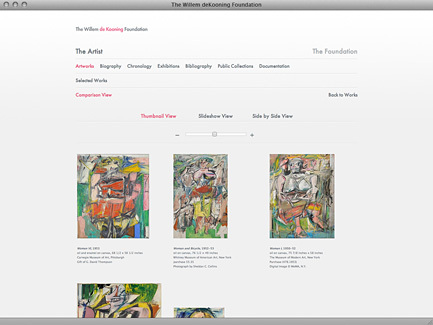 The Foundation seeks to provide a deeper understanding of de Kooning, his contemporaries, and their historical moment among scholars and the general public. 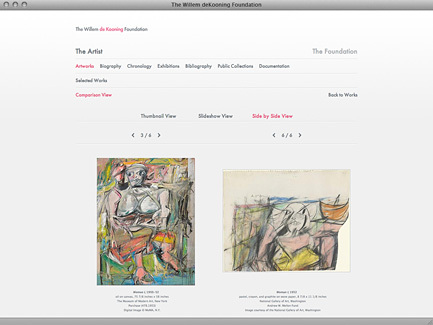 As a part of this mission, the Foundation looks to de Kooning’s own practices for lessons and opportunities that can advance arts education for students of all ages.